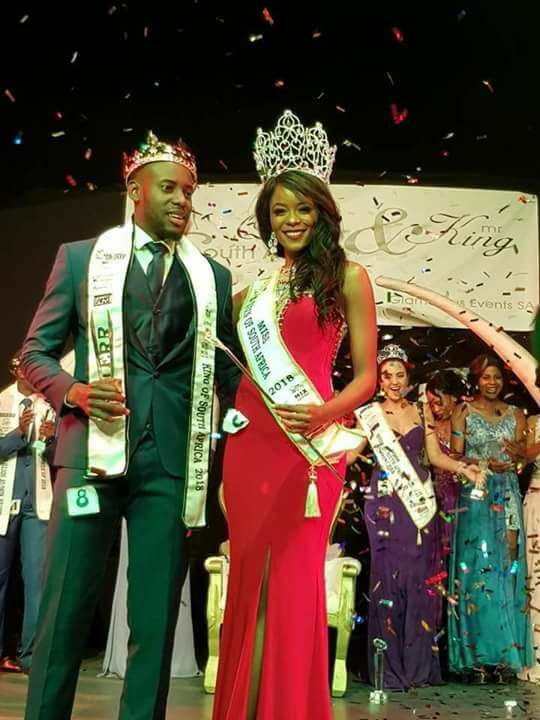 Reabetswe Sechoaro (24) was crowned Miss Queen of South Africa 2018 this past weekend. She stands 1.75m tall and will represent South Africa at the next Miss International Beauty Pageant in Tokyo on November 9th. Liliene Vieira Serrao finished in second place and Leyla van Greuning finished in third place. Sechoaro was crowned Supermodel International 2012 and also made it to the top 7 of Miss South Africa 2016. 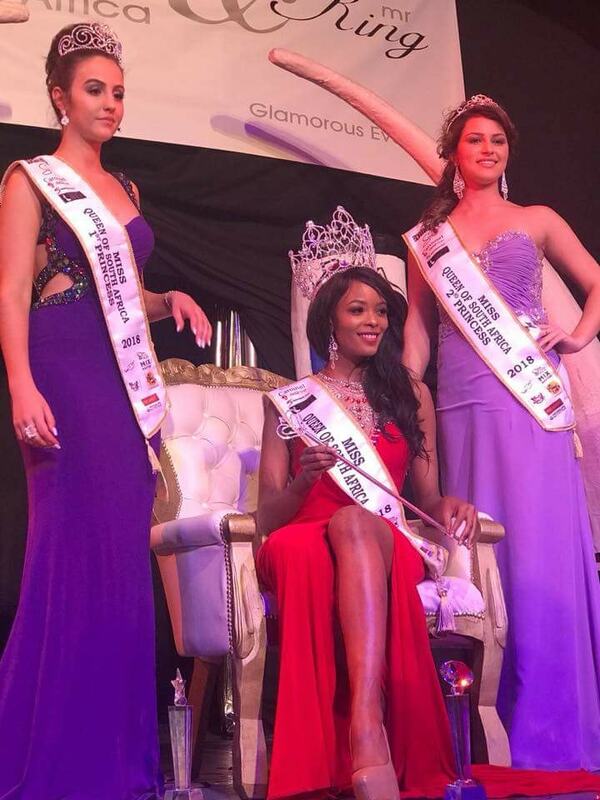 At the same event, Lebogang Rameetse was named Mr King of South Africa. He will represent South Africa at the next Mister International Competition. The first runner-up was Katleho Smvsh Moloi and the second runner-up was Ruan van Zyl. GB Opinion: It's time for an African woman to win Miss International and Reabetswe is an excellent choice for the crown!